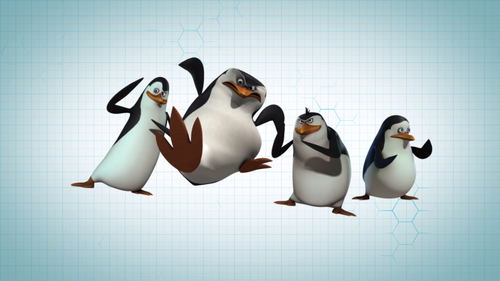 The Penguins Of Madagascar. 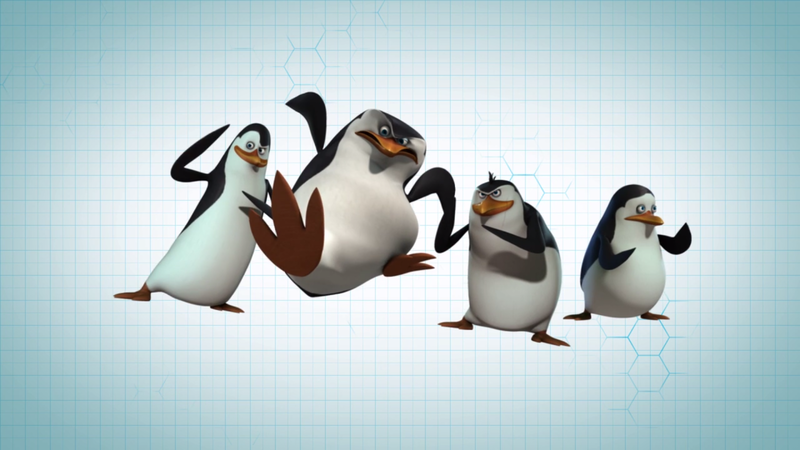 They look awesome.. HD Wallpaper and background images in the पेंग्विन्स ऑफ मॅडगास्कर club tagged: photo penguins of madagascar kowalski skipper rico private. They look awesome. :) As always.